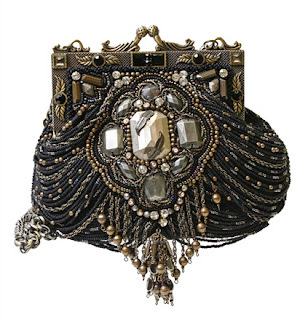 From Jennifer Aniston to Britney Spears, from Jessica Simpson to Eva Longoria, from Oprah Winfrey to Kate Hudson: all of these famous ladies have used a Mary Frances bag for special occasions and they wore it as if it were a bracelet or a necklace featuring rare stones. 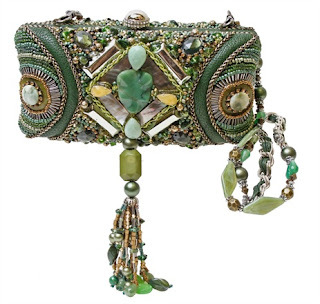 This designer's bags are a riot of semi-precious stones: jade, coral, turquoise and amethysts used on suede, silk and nubuck leather. Each piece is the result of a great amount of creativity and craftsmanship and each are numbered and include a certificate of authenticity. 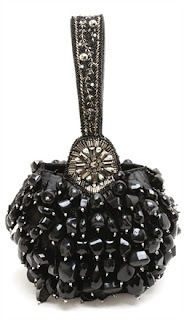 Each model has a name, a concept and shapes that range from playful to mysterious to precious. 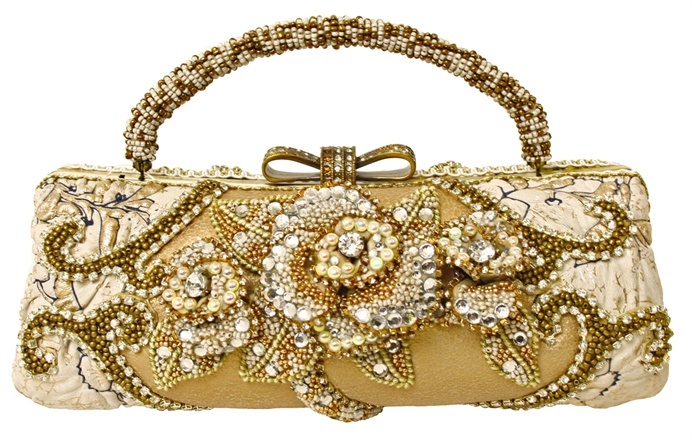 Mary Frances was born in San Francisco and she lives happily by the motto «life is too short to dress boring». 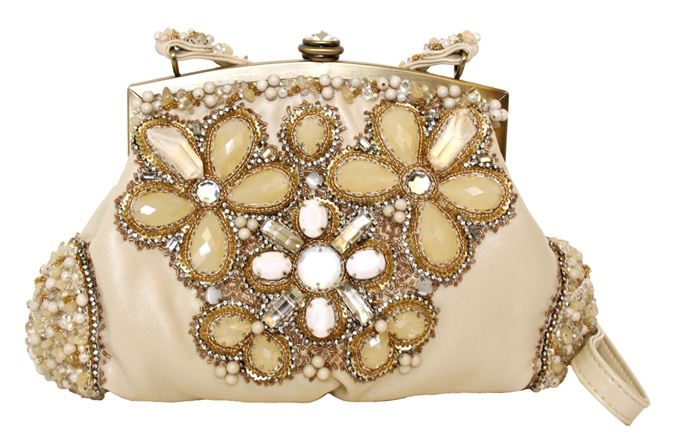 Her little bags are rich, elegant and playful and definitely live up to her own life philosophy. 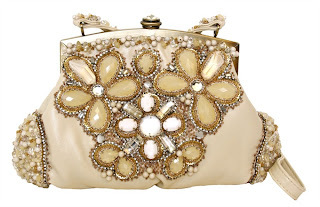 They bring together quality with personality. In Italy and France the brand is distributed by Trait d'Union, a company headquartered in the south of France. It sells Mary Frances's prestigious creations in select high-end boutiques and jewelry stores in all of Italy. 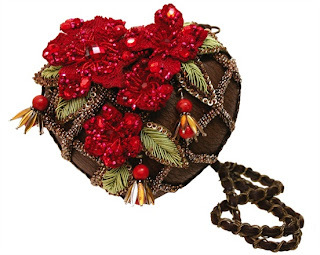 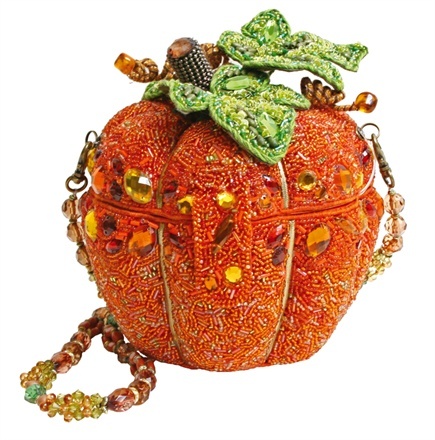 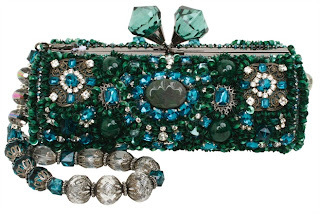 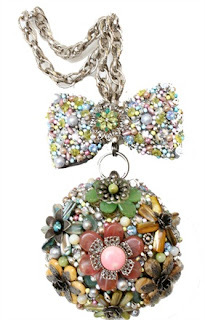 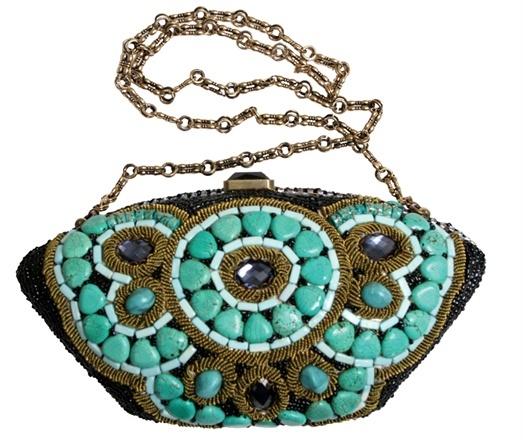 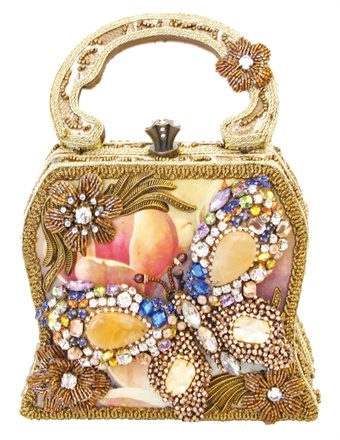 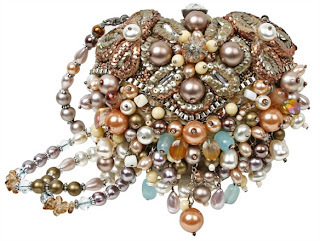 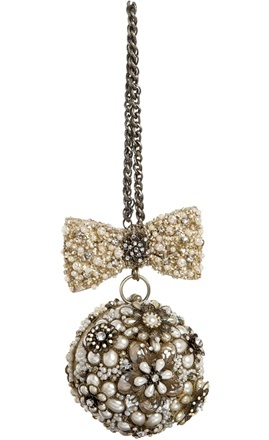 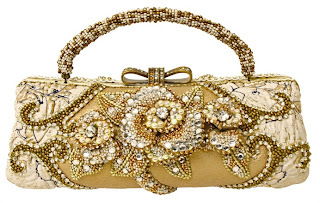 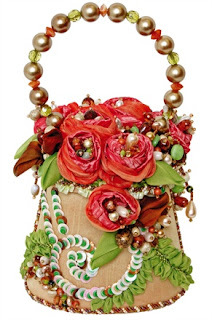 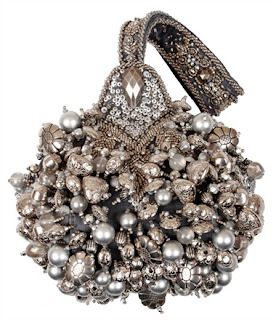 I'm a huge fan of Mary Frances bags....I don't see many that rival her stone and bead-laden confections.